Today I received a sweet card in the mail from Compassion International wishing me a ‘Happy Sponsor-versary’. The card included a picture of the first child I began to sponsor slightly over a year ago — Fredeline. 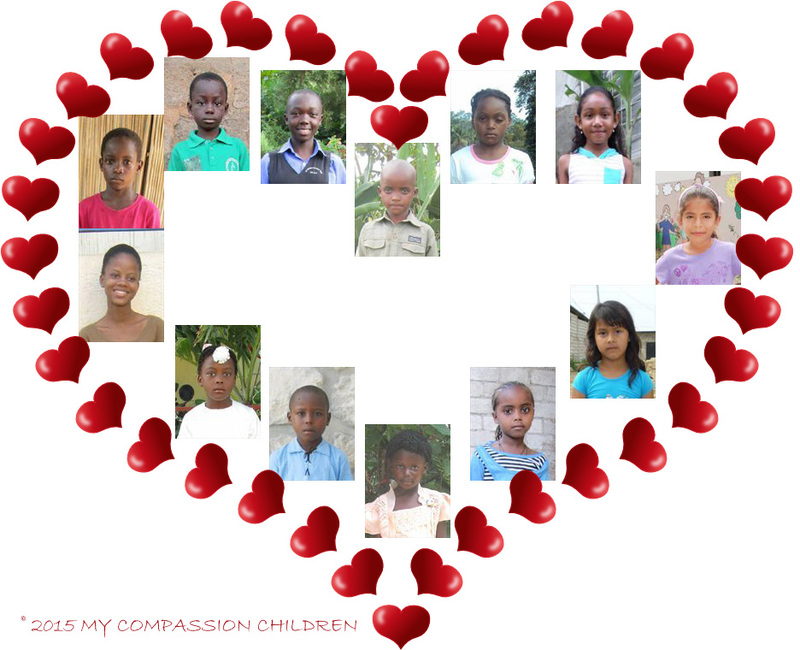 I have a joyful feeling whenever I think of the children I support. I have absolutely no regrets for the decision I made to support Fredeline and the others. The ‘Thank You’ card I received today is a nice reminder, but I have been receiving heartwarming Thank You’s all year in the form of the children’s letters to me. By my focusing on these children and wanting them to be blessed by my sponsorships of them, I too have been especially blessed!